Here at Mark1 Conversions, we are a listed UK distributor for SCOPEMA RIB seats. The RIB system is one of the best Seat/Bed systems on the market today; Established in 1981 its creator has become the leading French manufacturer of ergonomic seats. Find out more about the history of SCOPEMA here. 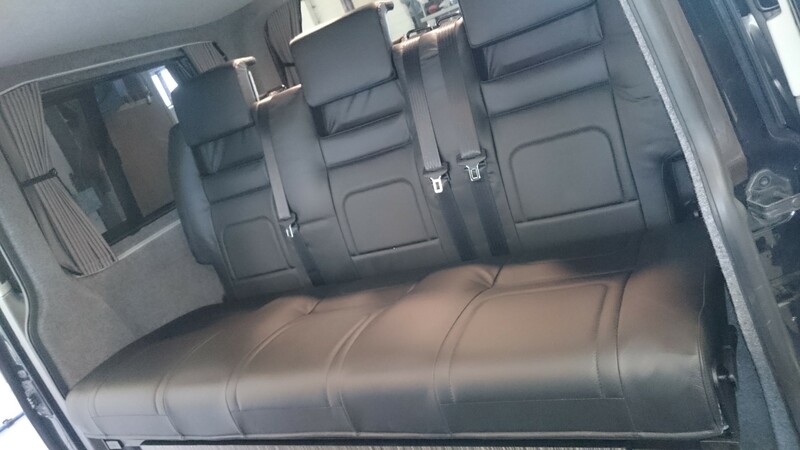 Offering a safe NCAP certificated seat with integral 3 point harness seating as well as a flat sleeping system. 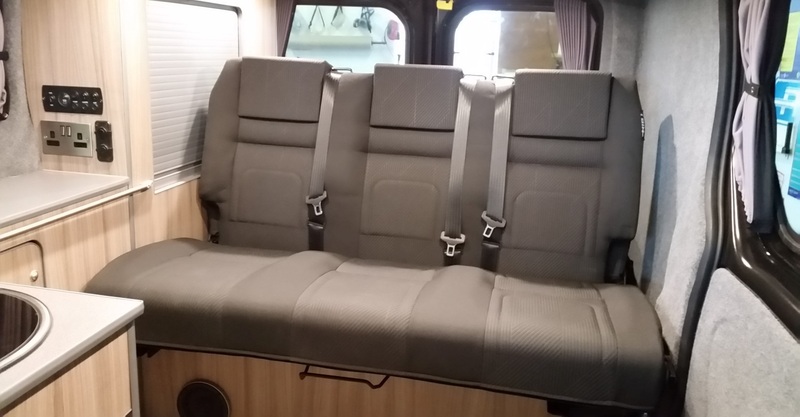 A unique selling point for the RIB is that it is available in a variety of dimensions fitting most campervans. The most popular RIB seat is also known as an ALTAÏR 3P seat. The RIB is an extremely high-quality product that will provide you and your rear passengers with a lifetime of comfort and safety. 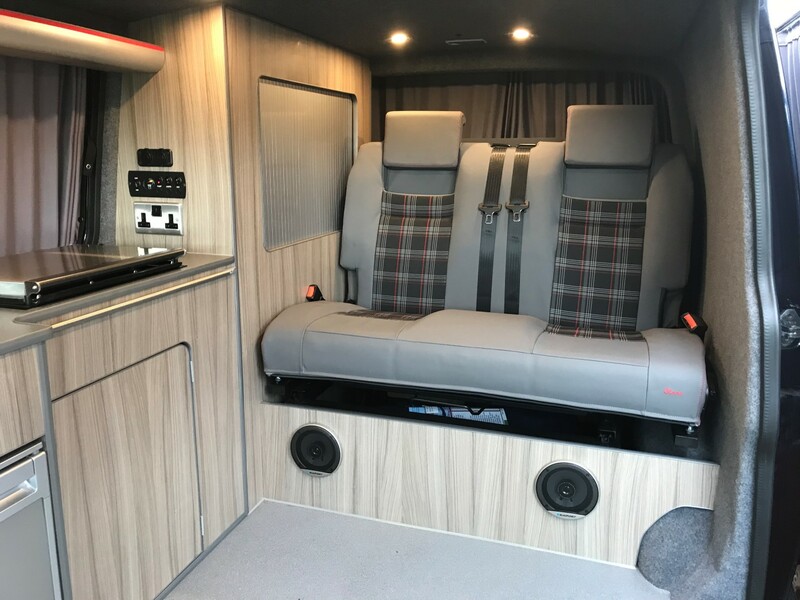 The NEPTUNE 3P seat is a 2 part version of the Altair, this is designed to work with rotated from seats to make your bed. Both the Altair and the Neptune are available in sizes from 60cm to 150cm, giving from 1 to 3 safe seat spaces. The RIB seat is fully tested to EU Regs. Contoured seat squabs not flat foam like most. 3- point seatbelts and Iso Fix child fixing available. 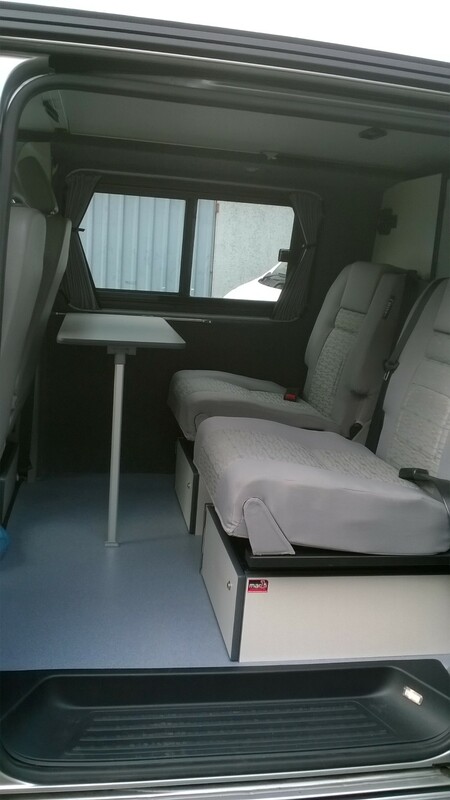 Please contact us today to discuss your seating requirements, use the contact form at the bottom of every page, or call us today.